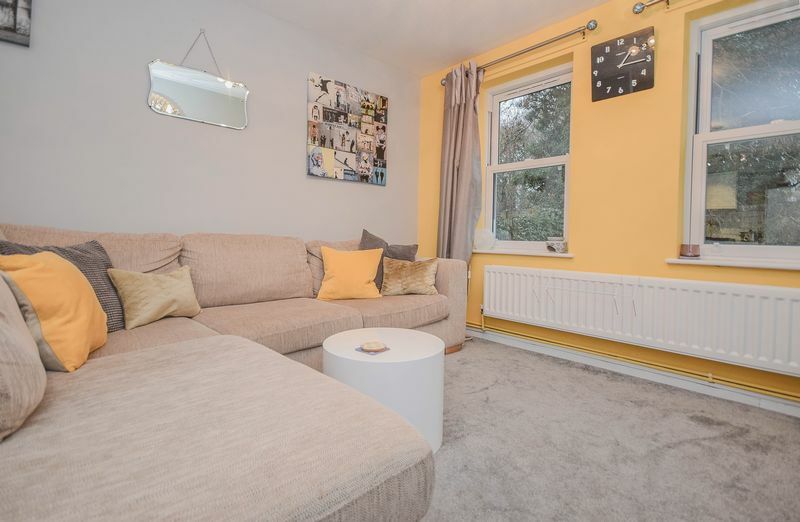 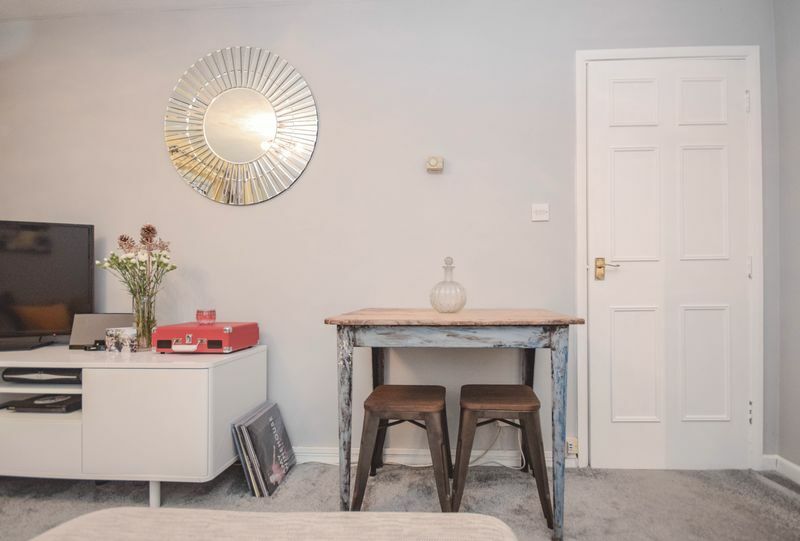 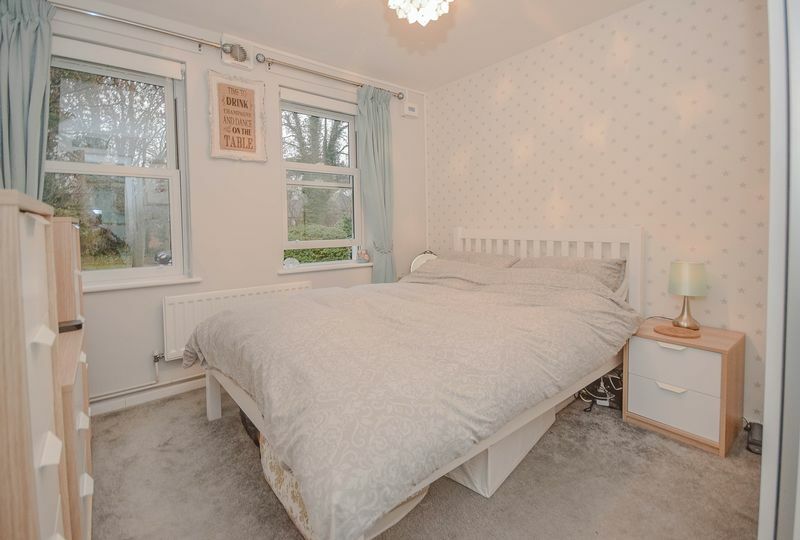 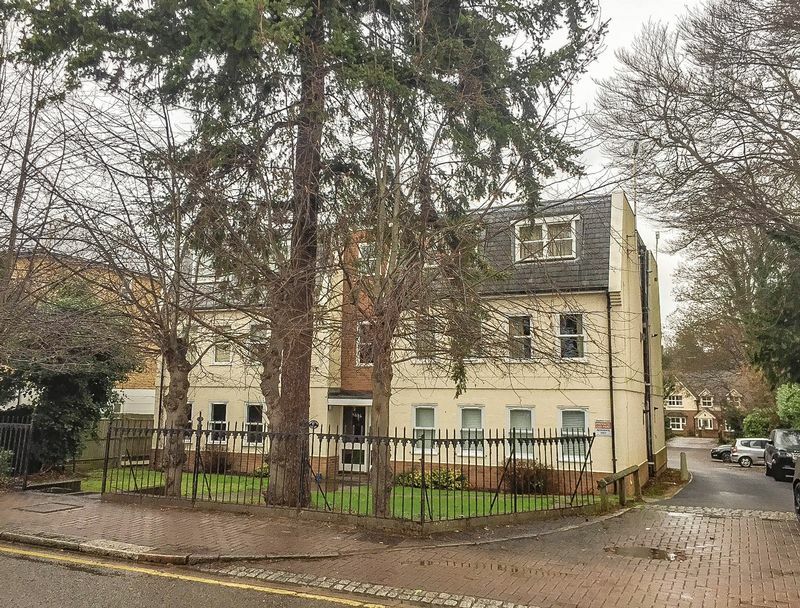 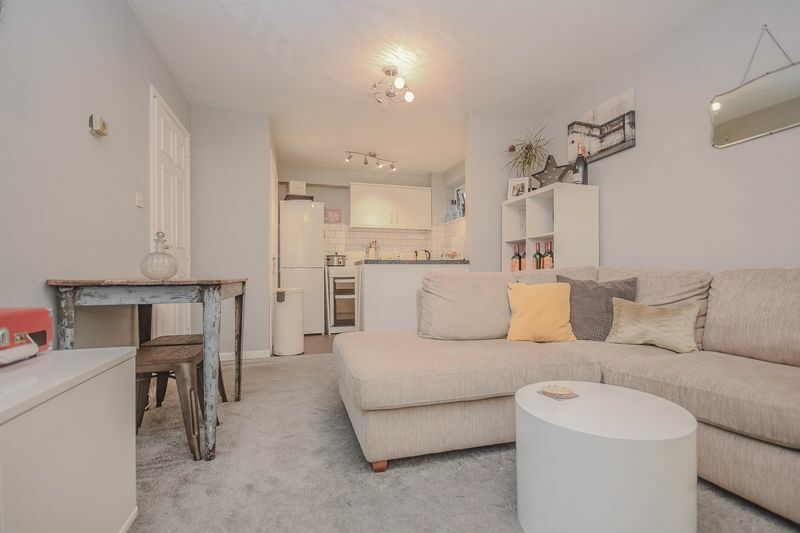 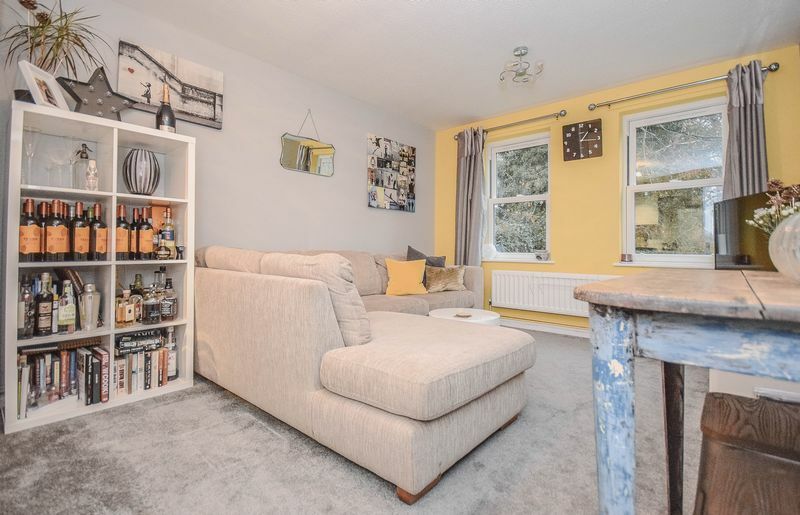 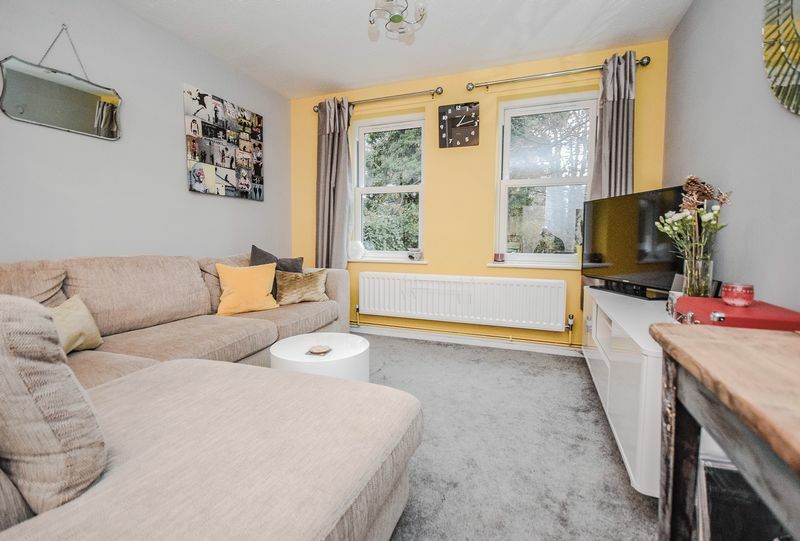 Elliot Heath are pleased to offer this well presented, one bedroom apartment located within easy reach of Hertford's town centre and both Hertford North and Hertford East train station. 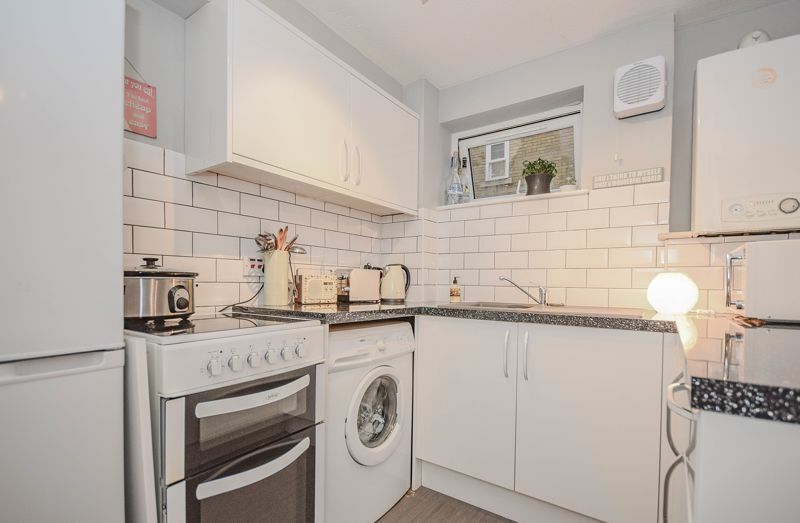 The property benefits from a refitted kitchen, open plan living area, gas central heating and residents parking. 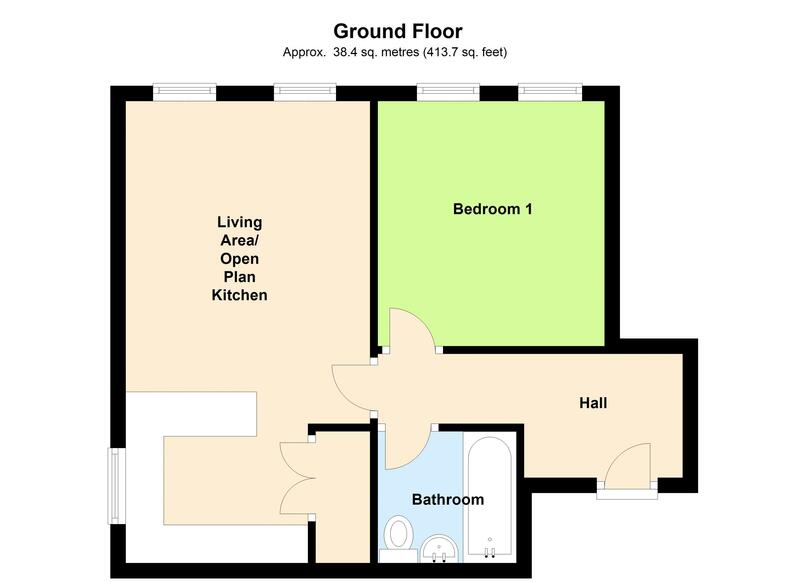 Call 01920 293333 to arrange your appointment to view. 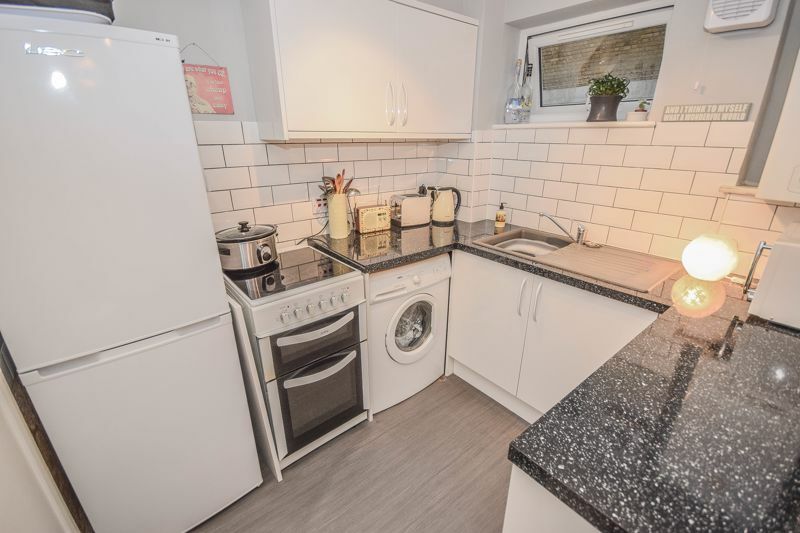 Fitted with a range of modern wall and base units with work surfaces over with inset sink and drainer unit, space for washing machine, oven and fridge/freezer. 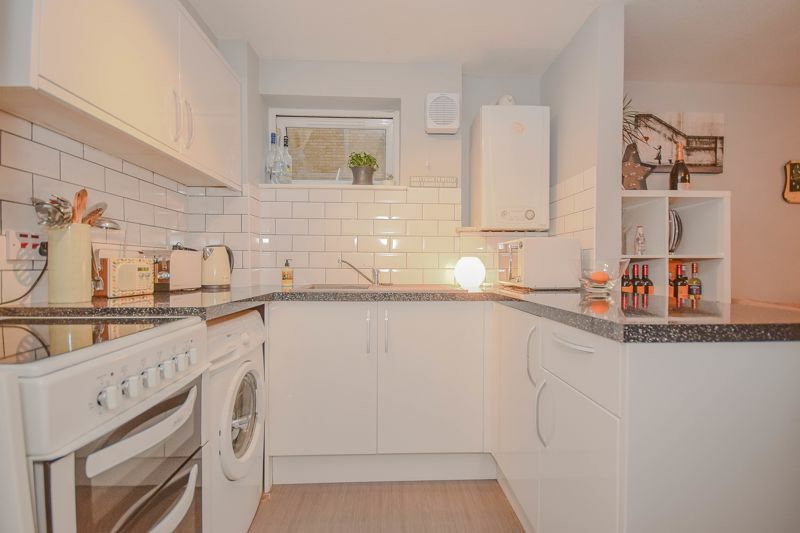 Attractive tiled splash backs. 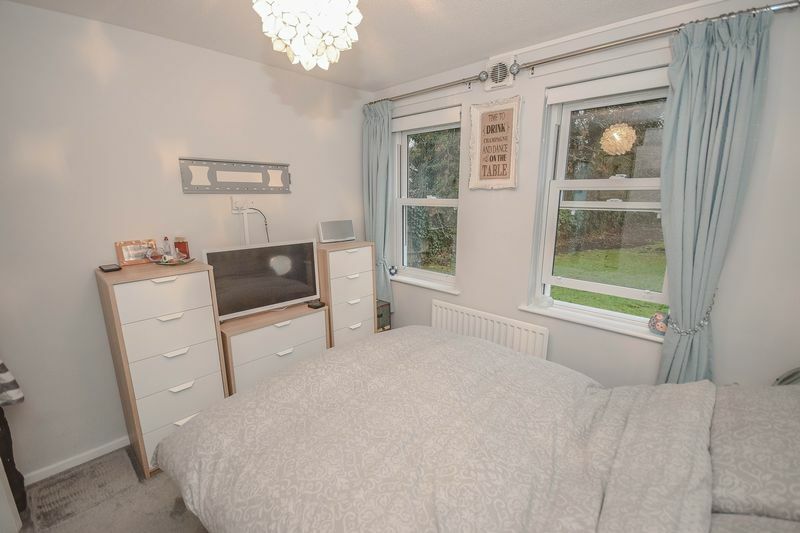 Two double glazed windows to rear aspect, radiator. 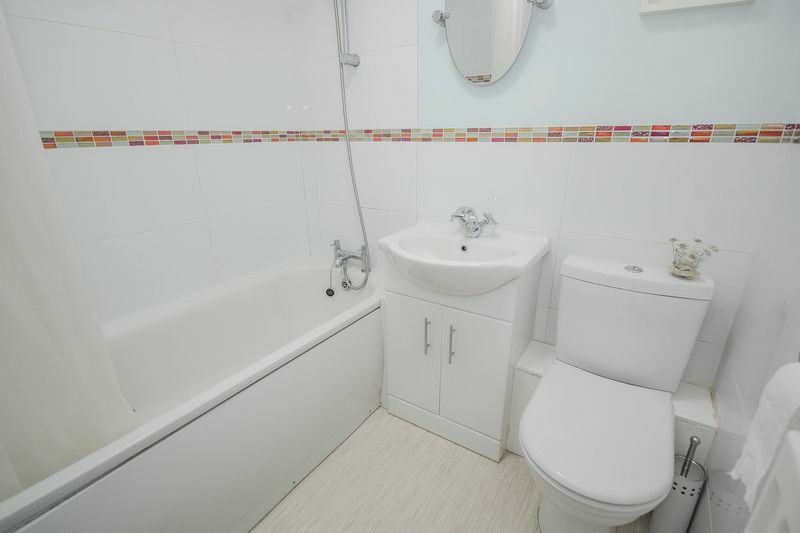 White suite comprising panel enclosed bath, low level w.c, wash hand basin. 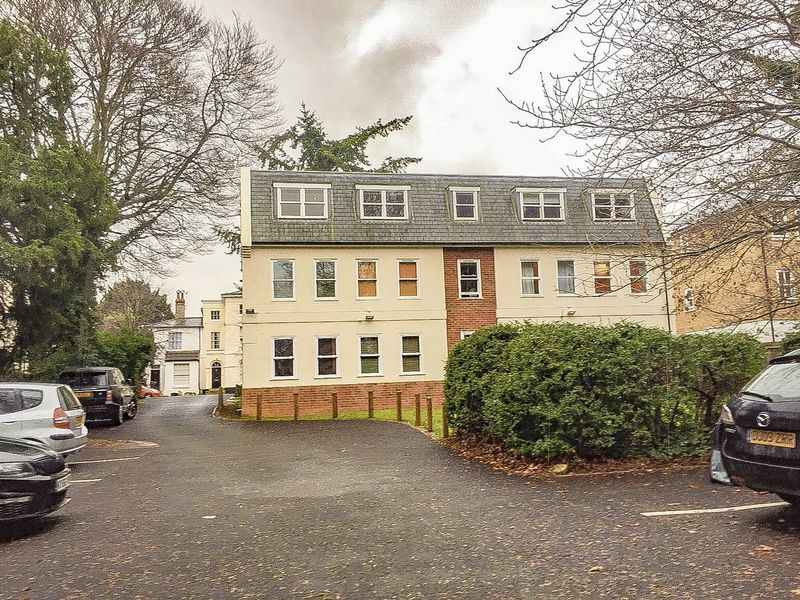 The property is located within well maintained communal gardens and benefits from residents parking.